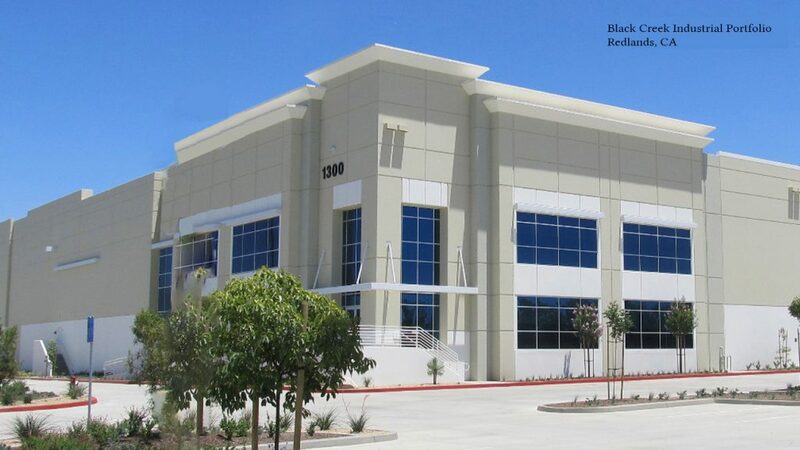 On December 6, 2017, Madison acquired an equity interest in a newly-formed core industrial open-end fund (the “OEF”), with a seed portfolio of nine recently completed buildings located in four prime industrial submarkets within the United States in Southern California (1), Southern Florida (4), Eastern Pennsylvania (3), and Atlanta (1). The OEF is sponsored by the Black Creek Group, a best-in-class operator which has acquired and/or developed approximately $13.1 billion of industrial real estate, totaling more than 1,150 buildings and 203 million square feet. The properties were previously owned by a closed-end fund which reached the end of its life and were transferred into a liquidating trust with a year-end 2017 liquidation mandate. The transaction dissolved the liquidating trust and fully monetized the interests of 56,000 individual retail investors.